Stéphane Léger is an art critic and independent researcher. For his participation at Le Cube Stéphane Léger introduces a laboratory on conversation modes in relation to the project WTNOTN and African identity politics. 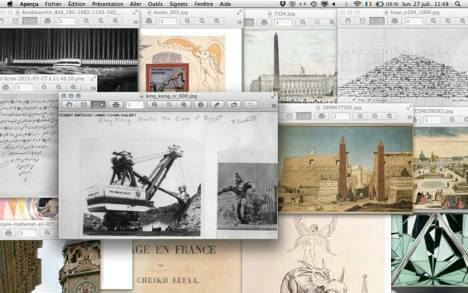 This talk is part of the project WTNOTN, organized by Karima Boudou and Soufiane Ababri for the curators zone.